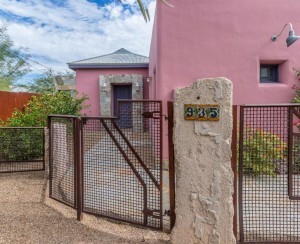 Would you rather live above a hip and happening hot spot? 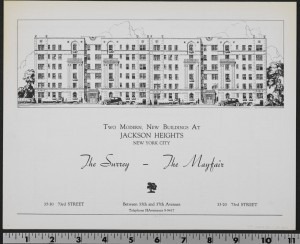 Or "at the corner of happy and healthy" above a Duane Reade or Walgreens? We asked six New Yorkers and it turns out: Convenience is hotter than any hot spot. 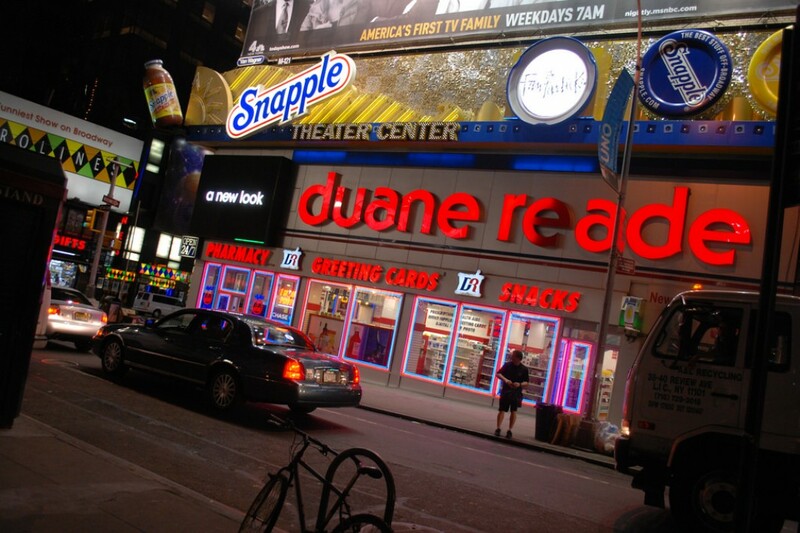 Verdict: It's near-unanimous: New Yorkers dig Duane Reade! 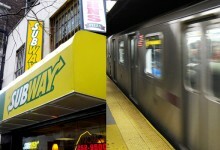 Would you rather live above the Second Ave subway construction or a Subway sandwich shop?